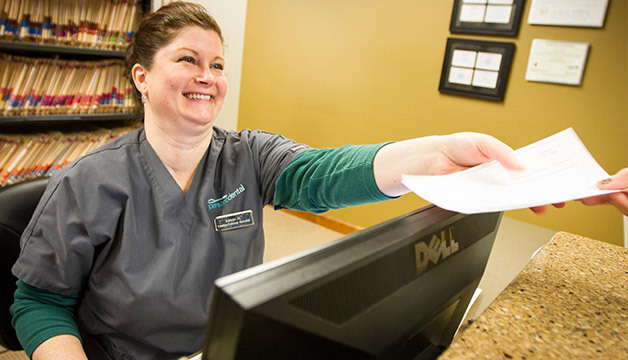 Request A Dental Appointment for the Sartell and greater St. Cloud area. To schedule your appointment, please submit the form below or call our office at (320) 251-2972. One of our helpful patient coordinators will be happy to assist you. If you have a dental emergency and need immediate attention, please call our office at (320) 251-2972. We will help you get care as soon as possible.